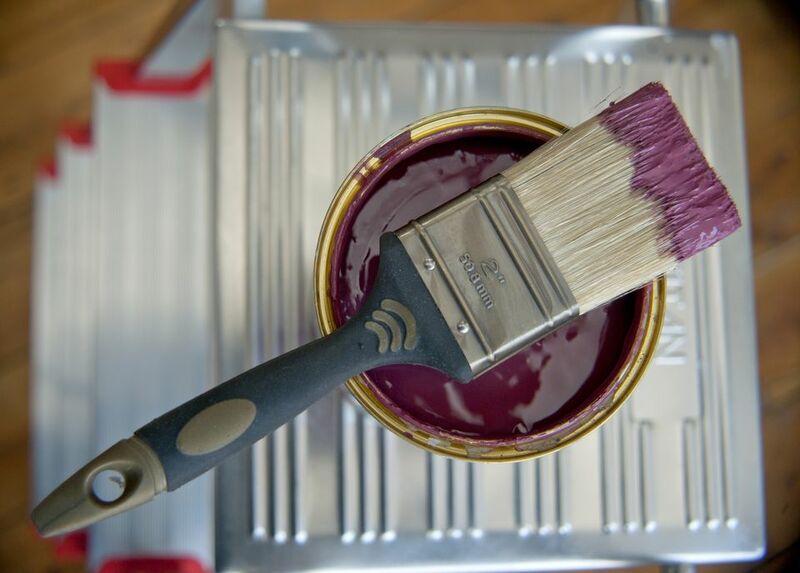 Seeking information on house paint quality can be a bewildering task, a single manufacturer may sell similar paints under several different brand names, sometimes merely to give a particular chain store the illusion of having their own proprietary brands. Often, the store you happen to be shopping at will dictate the paint choices you have. A thicker dry film layer on finished surface. Standard or lower quality paints will, unsurprisingly, have a lower percentage of the essential binders and pigments. The precise position within the rankings varies from year to year, but these four are perennial top performers in surveys that tally the opinions of thousands of consumers. Other very well known and popular brands seem to more often rank below average in customer satisfaction, though here, too, the actual ranking may vary a little from year to year. The following list ranks the top ten interior wall paints according to the most recently available customer satisfaction rankings, arranged from best to worst. Most of these brands offer both interior and exterior paints, as well as transparent and semi-transparent stains. Some manufacturers are better known for exterior paints and stains, and they may rank a little higher in those categories. On whole, though, the brands are remarkably similar in their rankings for each category: a brand with a good reputation for interior walls is usually also highly regarded for exterior paint. History & Location: Owned by Berkshire Hathaway (Warren Buffet's corporation). Founded in 1883, based in Montvale, New Jersey. Where Sold: Widely available at specialty paint stores and some hardware stores. Not found at home improvement centers or mass merchant retailers. Award-winning products with stellar reputation. Somewhat expensive, but worth it for many consumers. More famous for interior paints than exterior. History & Location: Founded in 1866, based in Cleveland, Ohio. Where Sold: Sold almost exclusively at Sherwin-Williams franchise painting and decorating outlets. Produces lesser brands sold at other outlets. Equally renowned for interior paints and exterior products. Also makes permiumInfinity brand sold at Lowes stores. Is the manufacturer of Dutch Boy, regarded as its low-end brand. Also makes Easy Living and Weatherbeater brands, sold at K-mart and Sears stores. History & Location: Founded in 1932, now based in Minneapolis. Schedule to be acquired by Sherwin-Williams in 2017. Where Sold: Lowes home improvement centers, franchise hardware stores such as Ace, Do It Best, True Value. Also makes Cabot brand of stains. Schedule for acquisition by Sherwin-Williams Corporation in 2017. Now makes Ace hardware branded paints. History & Location: Founded in 1947, based in Santa Ana, California. Purchased in 1999 by Basco Corporation. Where Sold: Exclusively at Home Depot. Regarded as a very good paint, despite middle-tier consumer rankings. Both interior and exterior paints are well regarded. History & Location: Originated as National Lead Company in 1907, where it became infamous for championing lead additives in paint. Now owned by Sherwin-Williams as their discount brand. Where Sold: Largely at mass merchants and discount retailers. Dutch Boy paint often shifts rankings from year to year, sometimes falling near the bottom of the top ten. History & Location: Owned and manufactured by Ace Hardware as its proprietary brand. Valspar has recently assumed manufacture of Ace's other proprietary paints, although Clark + Kensington continues to be availalble. Where Sold: Proprietary to Ace Hardware chain stores. Reputation has declined radically in recent years; was once very highly regarded. Valspar has recently assumed manufacture of Ace's proprietary paints. History & Location: Founded in 1883, based in Pittsburgh. PPG ​Industries is a conglomerate with paint as one product line among many. Where Sold: Specialty paint retailers and PPG franchise paint stores. Notes: Exterior grade PPG Timeless incorporates a number of the same element found in highly durable automotive paints. History & Location: Now a subsidiary of PPG since 2013, Glidden is based in Strongsville, Ohio. Where Sold: Home Depot, Walmart, and specialty paint and decorating stores. This brand is made by PPG; considered their bargain brand. Glidden also manufactures the "Flood" brand of wood sealers and stains. History & Location: This is another of Ace's brands, manufactured by the company. Where Sold: Ace Hardware franchise stores. A newcomer to the list; a new brand with insufficient history to make long-term conclusions. Ace Hardware stores get very high marks for customer satisfaction for retail service. History & Location: Owned by PPG Pittsburgh Paints. Where Sold: Almost exclusively at Lowes stores. Best known for wood stains, but offers full line of paints, as well. 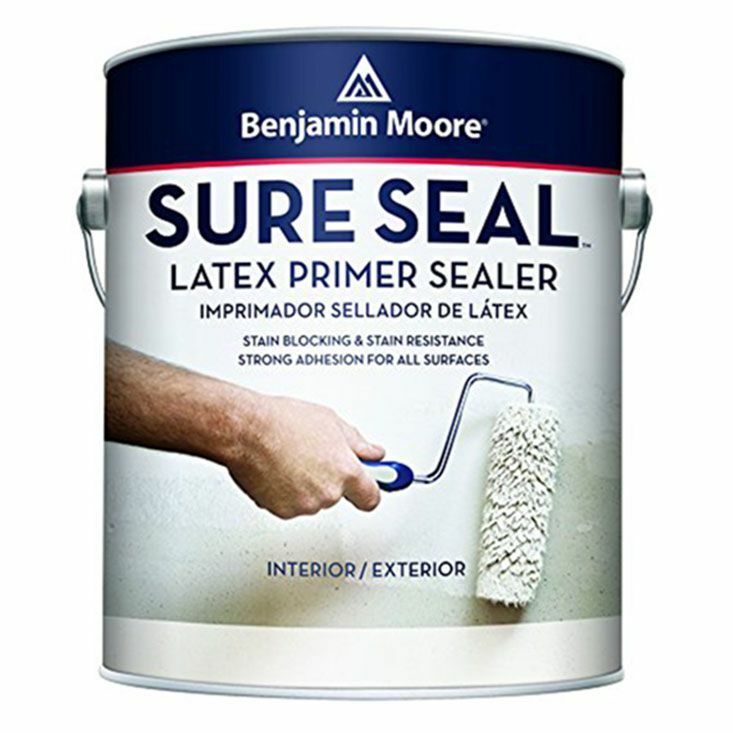 Tends to rank higher for stains and sealers than it does for interior paints. Perennially near the bottom of top ten consumer satisfaction rankings.